Editor’s note: Kassandra Shaw left Saskatchewan to study Optometry at Waterloo with the full intention of returning to her prairie roots. Raised by owners of an independent small-town business, Kassandra knew exactly what she wanted to do and where she wanted to do it. 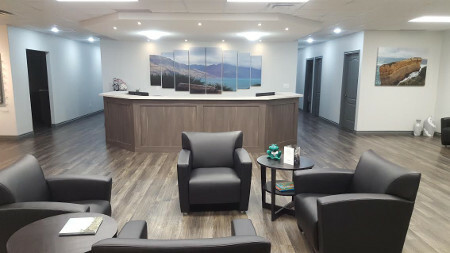 In January 2017 she opened an independent practice in St. Paul, Alberta and is about to add a second OD. 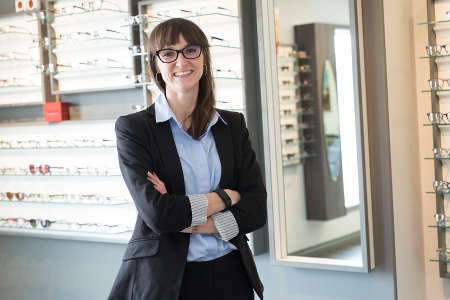 She was able to achieve her goals through experiential learning as a student intern, as an associate optometrist, and with the help of her network, Optometric Services Inc.
At the time of entering Optometry School at Waterloo, I already knew where and what type of practice I wanted. By graduation in 2013, I had intentions of living somewhere in a rural area, which I thought would be best for raising a family in the future. I grew up in rural south-east Saskatchewan, and knew that a prairie setting was something that I wanted to come back to. Given that my parents were owners of an independent retail business, I had a strong drive towards a consumer based business model. Wanting to enter the health care field, Optometry presented a perfect match for me. I targeted an area that could accommodate another one-to-two OD practice, not wanting to stray too far from my roots. 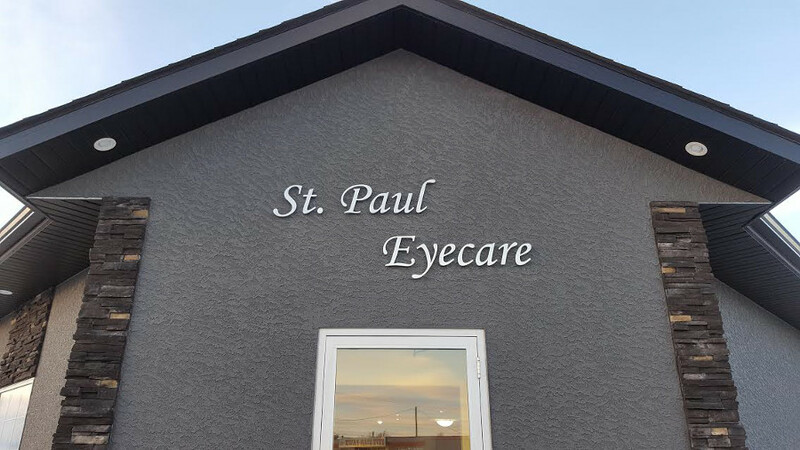 My research pointed to St. Paul Alberta; a growing community large enough to support a new optometric practice. While I already planned to own my own business from before graduation, I set out to gain experience prior to implementing my goal. 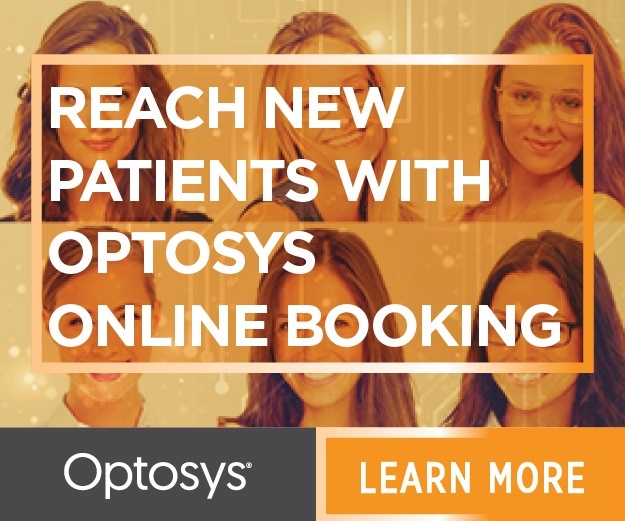 I wanted to see how other optometrists managed their clinics and what could be learned through the experience. I did my internship in a private practice in St. Paul and joined the practice as an associate after graduation. 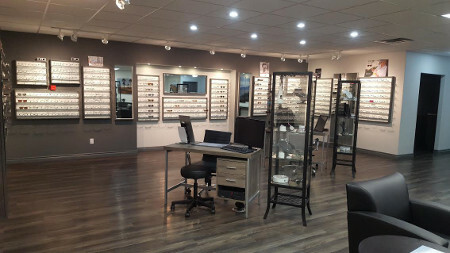 In the following two years, I gained strong marketing and customer service experience at a major optical retailer to complement what I had learned from independent optometry. I opened the doors of my dream independent practice on January 17th of 2017. It would be lovely if a wonderful manual existed with all the information needed to open and operate a practice, with all the options and aspects to consider, but there isn’t. 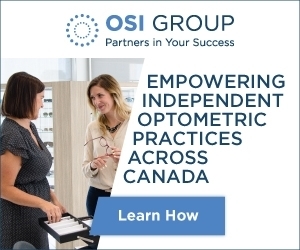 A colleague suggested I look at OSI (Optometric Services Inc.) as a network to support my goals. OSI had a very good reputation in the region, and that definitely came through when I met with Hannah, the Regional Account Manager. Hannah was there to answer all of my questions and spent the time to ensure everything was properly set up. Moving forward with OSI has been incredibly beneficial. They held seminars with my staff who were new to the industry before we even opened our doors. They’ve continued to hold seminars in areas that we need help. 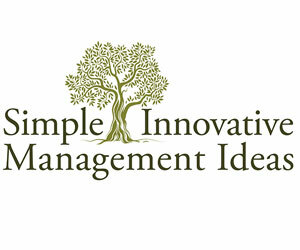 OSI also offers leadership management courses. 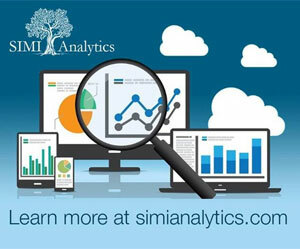 I can honestly say that this was the most impactful development tool I have encountered. 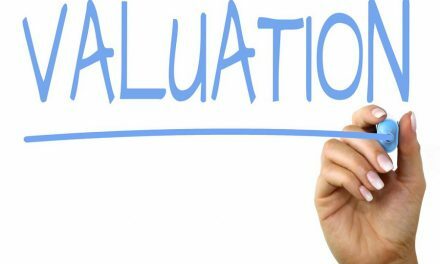 The courses were like a manual for analyzing an independent optometry clinic—how to look at it from every perspective: from tracking the financials and all the different Key Performance Indicators (KPIs), all the way to staffing and scheduling. The OSI national summit at Lake Louise was affordable enough even as a first-year practice. I was able to take my staff along for an educational and fun weekend of networking with great speakers. I think that independent optometry is a great thing. Owning your own business offers a great opportunity to grow something shaped around your own ideals and values. 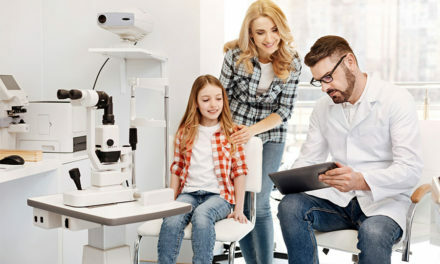 The entire idea behind being an entrepreneur is very rewarding and it allows you to offer to your patients exactly what you want to offer; to practice optometry in the way you want to practice it. 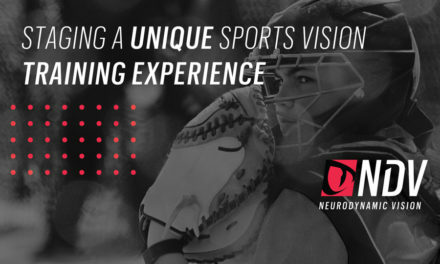 There’s a lot of great resources out there and many people willing to help. There’s always resources that are specifically set out to help you, and so it’s not something that’s outside of anyone’s reach even if you believe you don’t have the background with the business aspects of independent practice. Now that I’ve put in all the work to make my own business successful, I would tell anybody to do the same. It’s definitely worth it! We are in an industry where we are very lucky to have a lot of resources to work with and to help us along the way. One year in, I couldn’t be happier with the progress we’ve made. The biggest challenge in moving forward is that I’m going to be needing to hire more staff. My brother graduates from Waterloo this spring, and he will be joining me in the practice. Once I’m not seeing patients five days a week I will have a couple extra days to be training and working with new staff. And I am confident in the future knowing that OSI will be along for the journey. 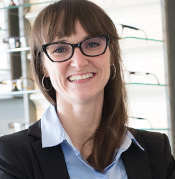 Dr Kassandra Shaw is the owner of St. Paul Eye Care, in St. Paul Alberta. She opened her doors in January 2017. Dr. Shaw is a member of Optometric Services Inc. (OSI). 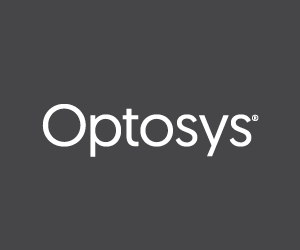 This article is supported by Optometric Services, Inc.